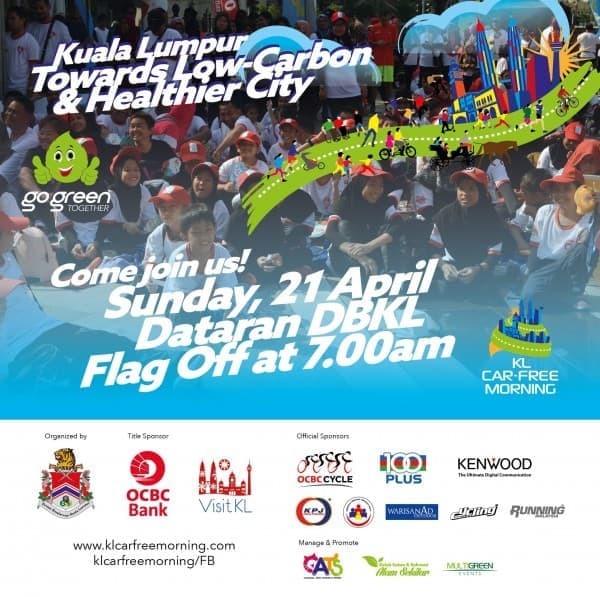 Hello KL, KL Car Free Morning is back! Join us this Sunday 21 April at Dataran DBKL. Flag off at 7.00 am. 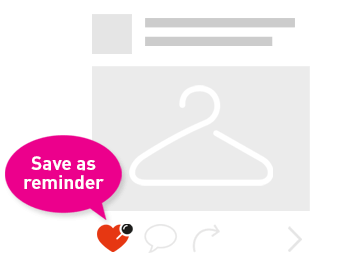 Many activities awaiting you!